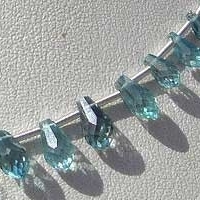 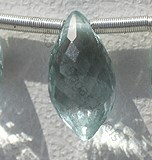 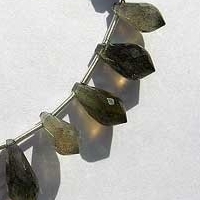 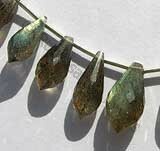 Awake your magical powers by adorning the mystique Labradorite Chandelier Briolette beads. 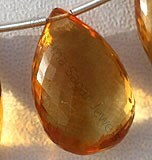 It will bring amazing changes in life. 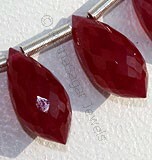 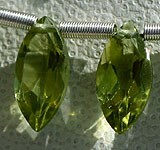 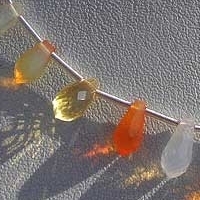 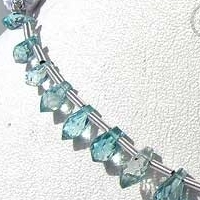 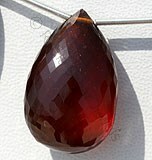 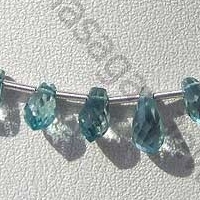 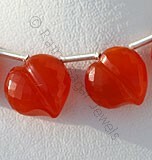 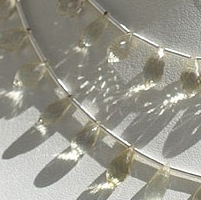 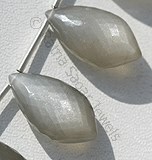 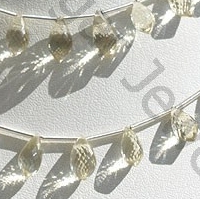 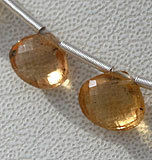 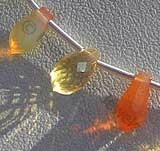 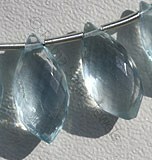 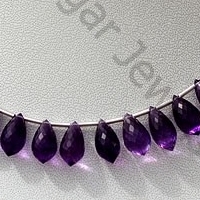 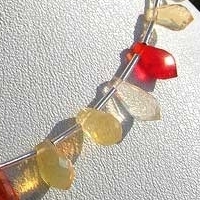 The distinctive chandelier briolette shapes give a classy look when used in jewellery. 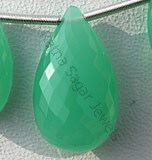 Chandelier Briolette beads available at Ratna Sagar Jewels are exclusive creations of our in-house artisans having several decades of experience in making stunning shapes and exquisite designs. 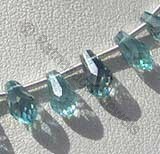 At our exclusive of Chandelier Briolette gemstones bead collection, you will come across Green Amethyst, Iolite, Crystal, Rose Quartz, Rhodolite Garnet, Labradorite Gemstone, Blue Zircon, Mexican Fire Opal, Scapolite Gemstone, and lot more. 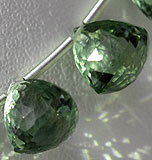 Our focus is on the quality and exclusivity of the stones, it is the reason we have clients from all over the world. 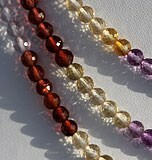 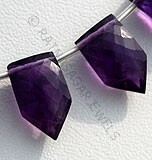 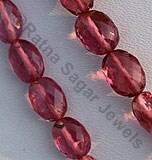 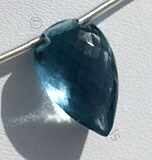 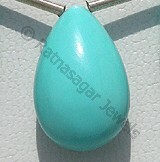 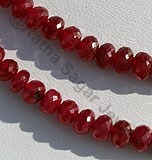 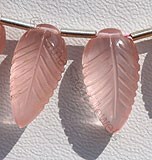 Our gemstones are famous for being irresistible, mesmerizing and absolutely genuine. 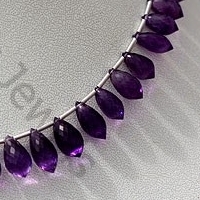 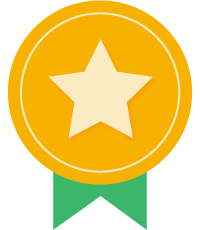 We assure you best price for all our products. 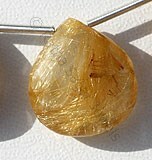 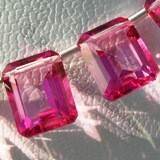 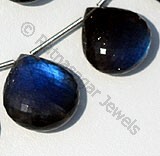 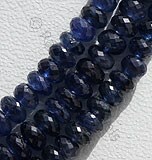 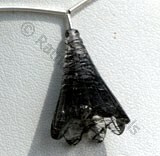 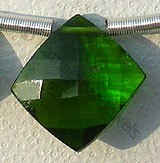 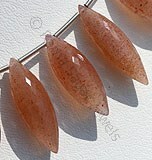 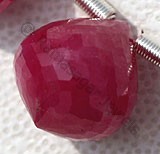 Please contact us for more information regarding these amazing gemstones. 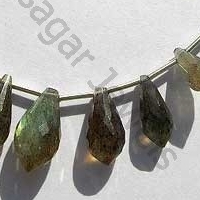 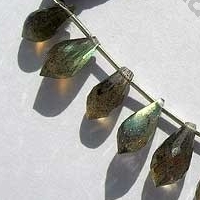 Labradorite natural gemstone is the most beautiful iridescent play of colours, possess property of translucent with vitreous luster and are available in black color with green-blue yellow flashes in micro cut, Chandelier shape. 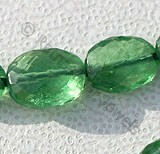 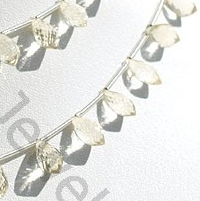 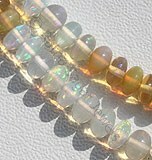 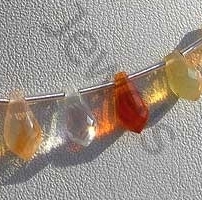 Natural Scapolite Gemstone Beads possess property of gemmy transparent and are available in light yellowish color with micro cut, Chandelier shape. 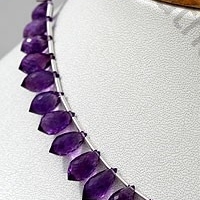 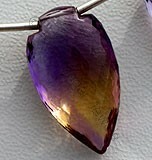 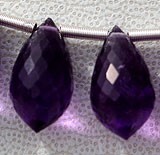 Amethyst Gemstone is a variety of the natural mineral quartz, possess property of transparent with vitreous luster and are available in deep purple color with micro cut, Chandelier Shape.